Aldi has secured the highest UK fresh produce industry accolade as 2018 FreshAwards Fresh Produce Business of the Year, sponsored by Polymer Logistics. 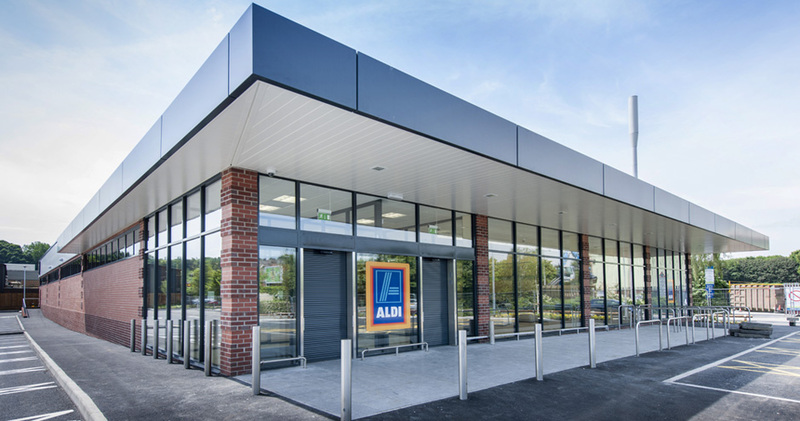 “We applaud Aldi for its long-term commitment in the fresh produce sector, and for its strong focus on working in partnership with suppliers,” commented Nigel Jenney, Chief Executive of the Fresh Produce Consortium. The Fresh Produce Business of the Year Award is given by the FreshAwards judges to the very best performing business among all the winners in the 2018 Fresh Awards categories of supply chain, retail and business excellence. Aldi was the 2018 winner of the Multiple Retailer of the Year, Multiple Floral Retailer of the Year, and Marketing Campaign of the Year awards. 2017 was a record breaking year for Aldi, with increased sales and over half of UK households now shopping with Britain’s fifth largest supermarket. Aldi’s core values of simplicity, consistency and responsibility are at the heart of all its endeavours: from backing British farmers through the National Farmers Union’s Fruit and Veg Pledge, supporting 400 young Kenyan farmers to develop foundation skills for a sustainable business, to educating millions of children about the benefits of fresh fruit and vegetables as part of a healthy diet. It’s Get Set to Eat Fresh programme has set the challenging target to improve the eating habits of 1.2 million young people by 2020. By signing up to the Courtauld Commitment 2025, Aldi also pledges to reduce the impact of food and drink waste, including packaging. Aldi has demonstrated its undertaking towards ethical and longstanding relationships with its suppliers and growers. It was named the most compliant retailer in the Groceries Supply Code of Practice for the fourth year running – the only supermarket to hold this accolade.